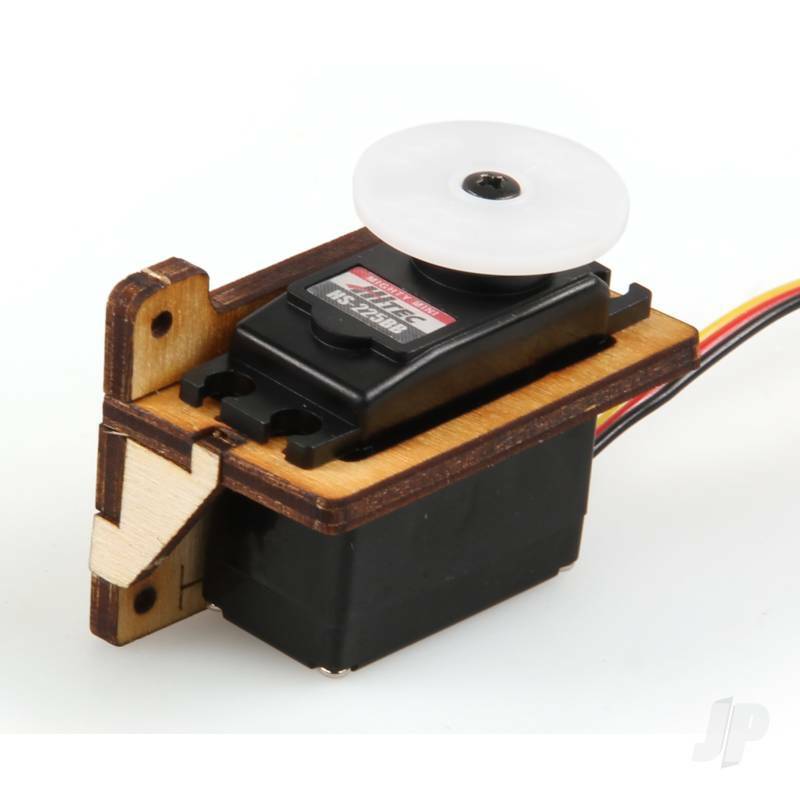 The JP Side Servo Mount is a great solution to mounting a servo in an area with limited room or accessibility. 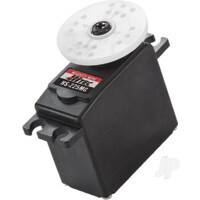 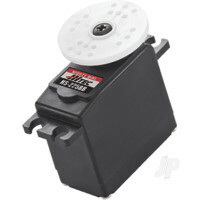 There are many nylon servo mounts available but as most will know, nylon does not always bond very well and vibration can cause them to come loose. 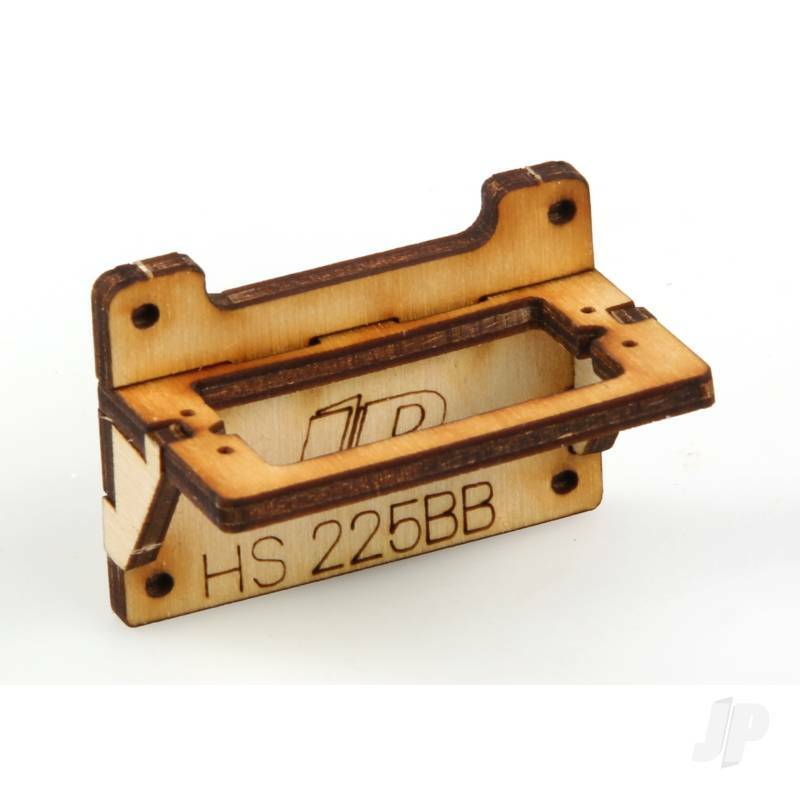 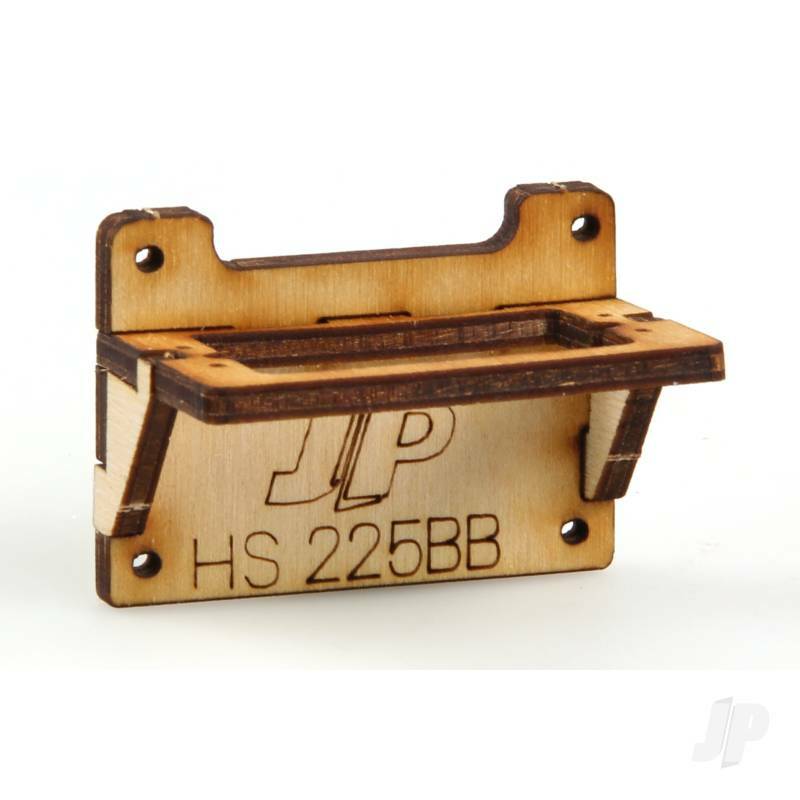 The JP Side Mount can be glued or screwed to suitable surfaces. 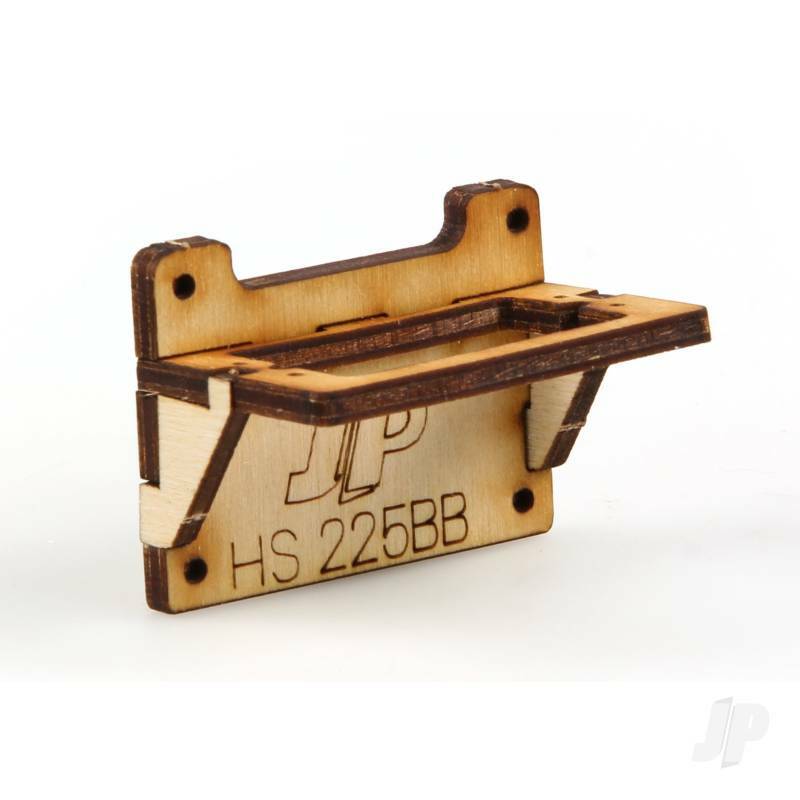 They are made from high-grade 3mm ply and so are very durable.